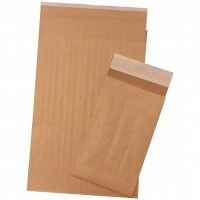 One common concern that a lot of people share is the environmental cost of packaging. It’s obvious that packaging is necessary, especially if you’re shipping products across the country, but being concerned with the environment is also important. 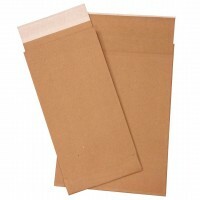 We understand, and that’s why we carry a variety of eco-friendly packaging options. 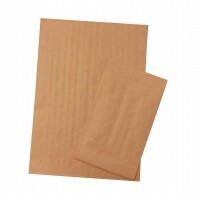 These strong mailers (available reinforced or gusseted for strength) are made of environmentally-friendly materials to help you reduce your impact on the environment. But just because our eco-friendly mailers and packages are good for the earth, it doesn’t mean they’re not also good for your business. 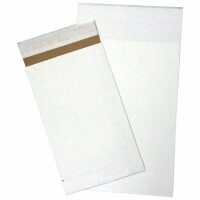 Our mailers are strong and durable, so your shipments will be safe and protected during transit. We know how crucial it is that the items you ship arrive at their destination in the same state they were in when they left your business. You don’t want to disappoint customers or partners – or tarnish your reputation – by having your shipments damaged in transit. That’s why we make sure that all of the shipping products we sell are strong and durable.